The Woo-Woo is a darkly comedic, stranger-than-fiction memoir about the life of Vancouver writer Lindsay Wong. 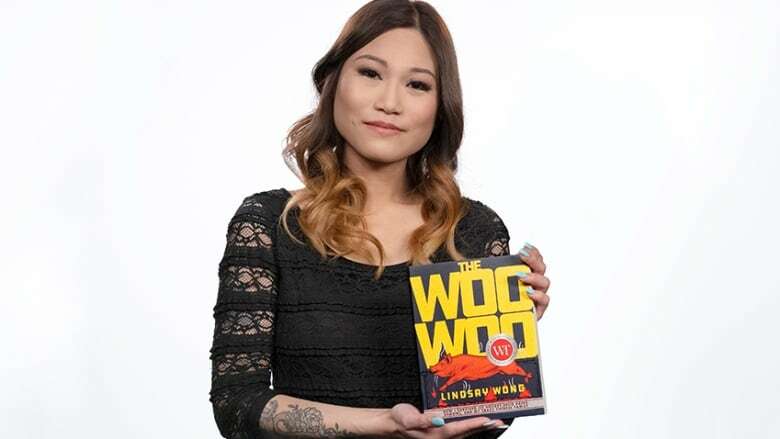 The Woo-Woo is a darkly comedic, stranger-than-fiction memoir about the life of Vancouver writer Lindsay Wong. Raised in a family that blamed mental illness on the "woo-woo" — ghosts that possess emotionally vulnerable people — Wong recounts a jarring series of painful, profanity-laced memories from her upbringing. In the end, she begins to understand the strange way her parents express love and why it is dangerous to stay silent on matters of mental health. Finished reading The Woo-Woo and looking for your next book? Here are five Canadians books that explore similar themes. 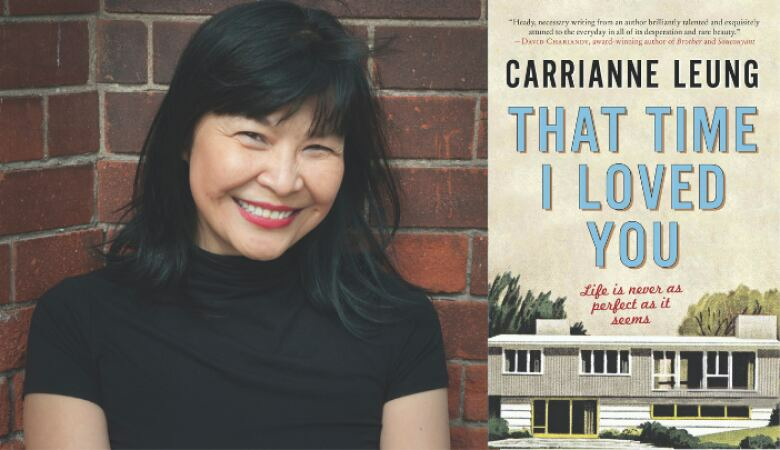 What it's about: In That Time I Loved You, residents of a small suburban neighbourhood in Scarborough, Ont., take turns describing the aftermath of a series of shocking suicides in their community. These interconnected short stories explore a wide range of experiences — racism, homophobia, domestic and sexual abuse — revealing that hard truths can be hidden within a well-kept home. Why you should read it: That Time I Loved You has everything a fiction reader could want — beautiful writing, compelling characters and a through-line of expertly crafted tension. 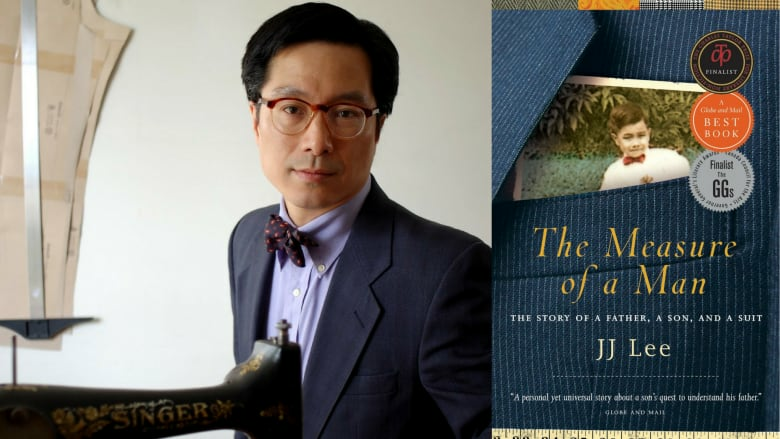 What it's about: "The story of a father, a son and a suit," JJ Lee's The Measure of a Man traces the author's journey altering his father's old suit as an act of remembrance. Lee's father was a mercurial man whose struggles with alcoholism left its mark on his children. Weaving in personal stories with historical anecdotes on the evolution of the men's suit, Lee crafts a tale of intergenerational reconciliation. 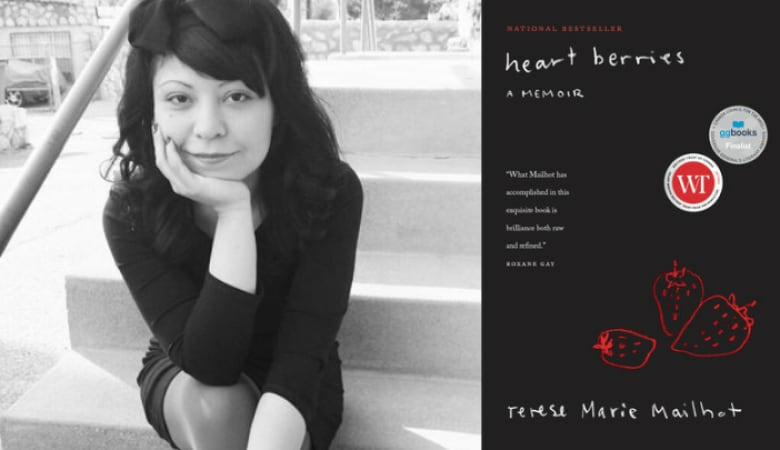 Why you should read it: A finalist for the 2012 RBC Taylor Prize and the 2011 Governor General's Literary Award for nonfiction, the acclaimed memoir turns suitmaking into powerful prose. What it's about: Written as a series of letters to her husband Casey and her deceased mother, Mailhot goes over some of the most difficult moments of her life — from losing her son in a custody battle to committing herself to a hospital and discovering long-buried childhood traumas. Her journey to wellness is not a straight-forward trajectory, but there are triumphs nonetheless, including acceptance into the prestigious Institute of American Indian Arts. Why you should read it: This slim poetic volume packs a powerful punch in just 140 pages. Like The Woo-Woo, Heart Berries offers a raw and honest account of a complex family. 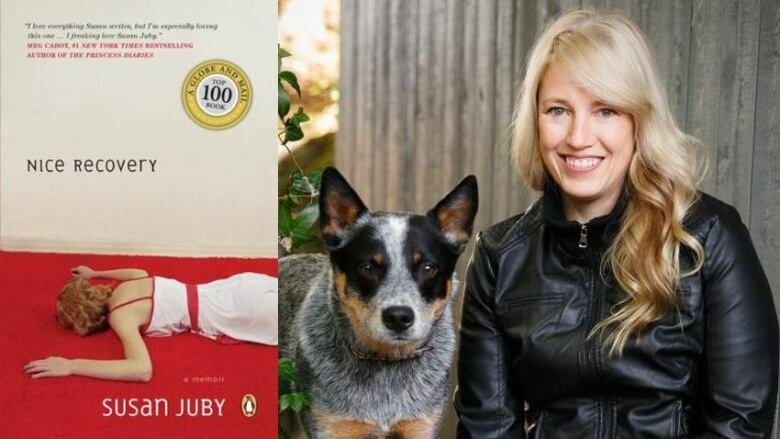 What it's about: Acclaimed YA author Susan Juby pens a revealing memoir about what it was like to be an alcoholic teenager. Shy and bullied at 13, Juby turned to drinking and spent her teenage years drunk and becoming "an out-of-control piss-tank." At 20, she attended her first Alcoholics Anonymous meeting. Why you should read it: This honest and funny memoir is both an informative and entertaining read on addiction and mental health. 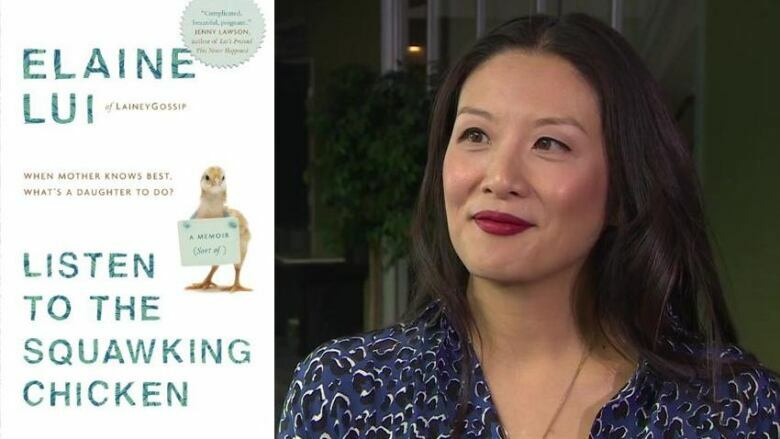 What it's about: Broadcaster and gossip maven Elaine "Lainey" Lui chronicles her mother's unconventional approach to parenthood in this memoir. Lui's tough mother expressed a fierce love for her daughter by preparing her for the worst in life. Harsh words and high expectations were the norm, a stark contrast to the overly affectionate parenting style trumpeted in western culture. Why you should read it: This book is ultimately a love letter from a daughter to her mother. Listen to the Squawking Chicken is a moving portrayal of a hard-fought mother-daughter bond.